In its waning days the 113th Congress has taken at least three actions regarding international religious freedom. On December 12th the U.S. Senate by a vote of 62 to 35 confirmed President Obama’s nomination of David N. Saperstein, a prominent Reform rabbi, to be Ambassador at Large for International Religious Freedom, in charge of countering religious persecution around the world. 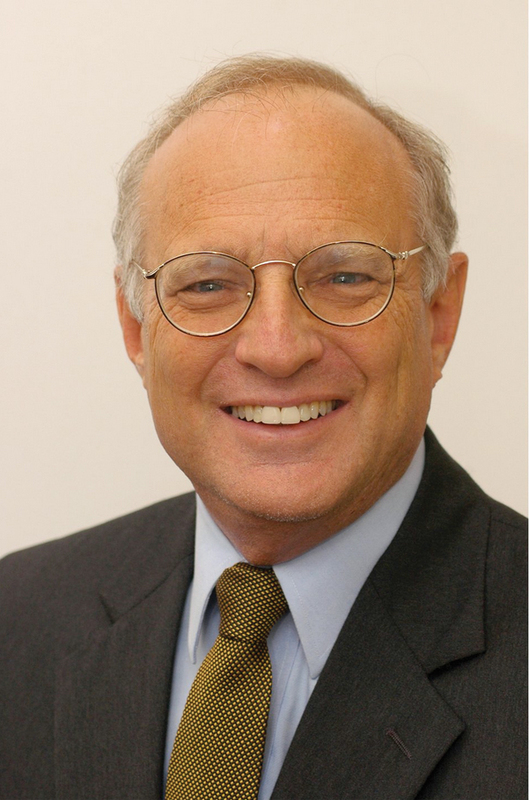 Saperstein was a member of President Obama’s Advisory Council on Faith-Based and Neighborhood Partnerships from 2010 to 2011. He also was a member of the U.S. Commission on International Religious Freedom (the Commission) from 1999 to 2001 and its Chair (1999-2000). For 40 years, Mr. Saperstein has been director of the Religious Action Center of Reform Judaism, lobbying on a wide range of civil rights and social justice issues. The Senate Republican Policy Committee noted that Mr. Saperstein had criticized a ruling in June in which the Supreme Court said that some corporations could deny contraception coverage to their female workers on religious grounds. He expressed dismay at the ruling, which was hailed by conservatives as a victory for religious liberty, and he supported legislation to override the decision, in an effort to protect women’s health. In December 2014, too late for any legislative action this year, Reps. Joe Pitts (Rep., PA) and Anna Eshoo (Dem., CA) introduced H.R. 5878 (An Act to amend the International Religious Freedom Act of 1998 to further express United States foreign policy with respect to, and to strengthen United States advocacy on behalf of, freedom of religion or belief abroad and individuals persecuted in foreign countries on account of religion or belief, and for other purposes). It would add non-state actors like Boko Haram in Nigeria to the group of bodies the U.S. government can sanction for violating religious freedoms. The bill will be re-introduced in the next Session of Congress. On December 10thth the House adopted H.R. 5816 re-authorizing the Commission essentially for only another nine months (to September 30, 2015), and on December 15th the Senate added its approval of the bill. This action reflected the inability of the two chambers to reach agreement on the terms of a lengthier reauthorization. In this context, I was surprised by a statement about this inability from Leonard L. Leo, the Executive Vice President of the Federalist Society for Law & Public Policy Studies and a former member of the Commission (2007-2009) and its Chair (2009-2012). He said that the Commission was formed in 1998 to be a watchdog on the State Department to ensure that it would promote religious freedom. In July the House passed a reauthorization bill (H.R. 4653) that never passed the Senate. It would have extended the Commission through September 30, 2019, essentially another five years. It also would have (a) required training of foreign service officers on “the relationship between religious freedom and security, and the role of religious freedom in United States foreign policy;” (b) encouraged the Department of State to allow Commission members and staff to have “access to classified information;” and (c) allowed the Commission interns, fellows and volunteers to be paid compensation by “sponsoring private parties” so long as there was no conflict of interest. During the House debate on this bill, Rep. Chris Smith (Rep., NJ), said that the original statute was passed by “a somewhat supportive Congress but highly reluctant [Bill Clinton] White House.” He lamented that eight countries designated as “Countries of Particular Concern” or CPCs by the Commission had not been similarly designated by the State Department and that the Obama Administration had not enacted sanctions for such designations of other countries. In the other chamber Senator Richard Durbin (Dem., Illinois) offered a reauthorization bill (S. 2711) that was not adopted by either chamber. It would have extended the Commission through September 30, 2016, but also would have required annual rotation of its chair and vice chair based on political party affiliation and restricted service in such positions to one term. It also would have required the Ambassador at Large for International Religious Freedom to be notified in advance of all Commission meetings and allowed the Ambassador to attend all meetings as a nonvoting member. Finally it would have required (a) at least six commissioners to approve any commission statement and allow dissenting statements and separate staffs for the two major political parties; and (b) the Commission’s annual report to be issued after the issuance of the annual religious freedom reports by the Department of State. Congressional criticism of the State Department and the President for their alleged failure to follow every recommendation of the Commission, in my judgment, is uncalled for. I also disagree with any proposed legislation like that of Senator Rubio’s that seeks to impose legislative constraints on the president based upon the Commission’s reports. Detailed information about bills in Congress can be obtained at www. Congress.gov. A prior post summarized the structure and members of the Commission while others posts have discussed the international law on this subject and some of the Commission’s annual reports. Although I believe that freedom of religion is important for every individual and for nation states, I believe that the Commission’s negative views on the status of that freedom in Cuba for 2011 and 2013 are unjustified.